I am sure you have wasted no time in getting to grips with your task at City Hall – after all, you will be inheriting powers that outweigh all but the grandest government departments. But with great power comes great responsibility, and there is no greater issue in London right now than the city’s housing crisis. I have been inspired by your comments on taking London forward. These are laudable aims but, echoing Berkeley Group’s Tony Pidgley when speaking at a City Property association/Westminster Property Association seminar at Mipim, some pragmatism is needed as well. Pidgley recalled that your predecessor Ken Livingstone started his mayoralty in 2000 also pledging 50% affordable housing but soon settled for a more realistic 30%. Livingstone realised that the 50% demand would actually result in fewer affordable homes being built. We support the idea that not all new homes are built for sale – it is crucial that the build-to-rent sector is supported, as many young Londoners actually prefer to rent. It will also be important for you to try to assist smaller housebuilders. 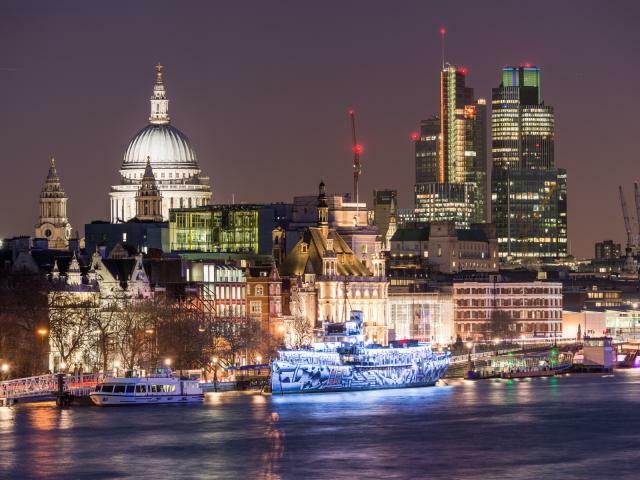 Major developers can provide much of London’s supply, but in outer London in particular the smaller builders need to be operating and developing, for example, six- to eight-unit sites. I’d finally like to point you towards four major opportunity areas that show the huge potential for London to solve its housing crisis – and prove that big steps are already being made. At the Old Oak and Park Royal Development Corporation, Victoria Hills has made a strong start as chief executive officer and needs strong support to maintain momentum on this epic regeneration plan. This development will make a real difference and can be an exemplary piece of placemaking. 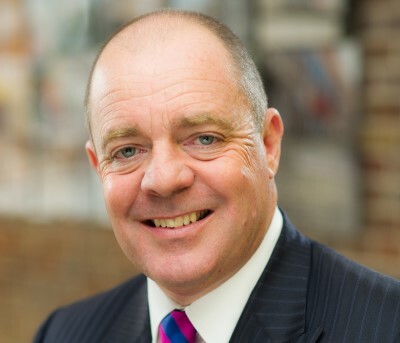 In Barking and Dagenham, council leader Darren Rodwell has embarked on a 20-year regeneration programme, the scope and ambition of which has not been seen in the borough for 50 years. At Greenwich, Knight Dragon is in the midst of building 15,000 homes suited to all types of customer, demonstrating the importance of overseas developers and investors in fuelling construction and providing jobs in the capital. And at Thamesmead, Peabody is planning to build thousands of new homes to revive an estate that provided the setting for A Clockwork Orange. These bold plans show that there is available land and imaginative plans across London to help solve the housing crisis, which you have rightly said is your number-one concern. We also applaud your commitment to new infrastructure, in particular your determination to get Crossrail 2 of the ground. Crossrail – now the Elizabeth line – itself has unlocked thousands of new homes for development but it took almost 40 years to get the green light, which with its current rate of growth London can ill afford again. We urge you to work closely with all stakeholders – public and private – in delivering for London, building on the strong foundations laid by the capital’s first two mayors. The very best of luck in your new role.